MSRP $53410 Rebate $3000. Price includes $169 for dealer installed bug guard and $8995 for dealer installed off road access package. 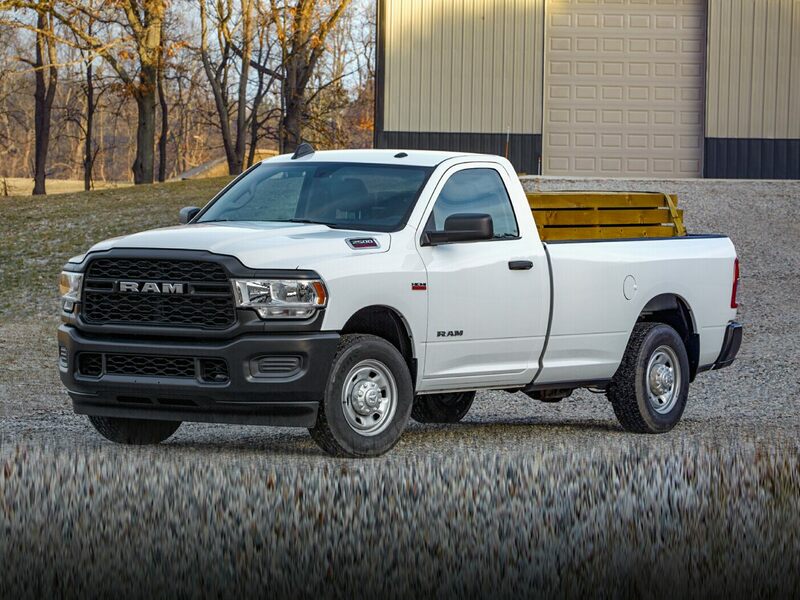 Expires 04/30/20192018 Ram 2500 Tradesman Steel Metallic Backup Camera, Bluetooth, Hands-Free, 3.42 Axle Ratio, Bright Front Bumper, Bright Grille, Bright Rear Bumper, Chrome Appearance Group, Diesel Exhaust Brake, Premium Wheels, Quick Order Package 2FA Tradesman. ***Call (503) 258-5800 to speak to a Sales Manager*** Come in to Ron Tonkin Chrysler Jeep Dodge Ram Fiat in Milwaukie to test drive today! DL0087.